Sitting on almost half an acre in the upscale Forest Hills neighborhood, the house at 8566 San Pedro Pkwy. is on the east side of White Rock Lake. 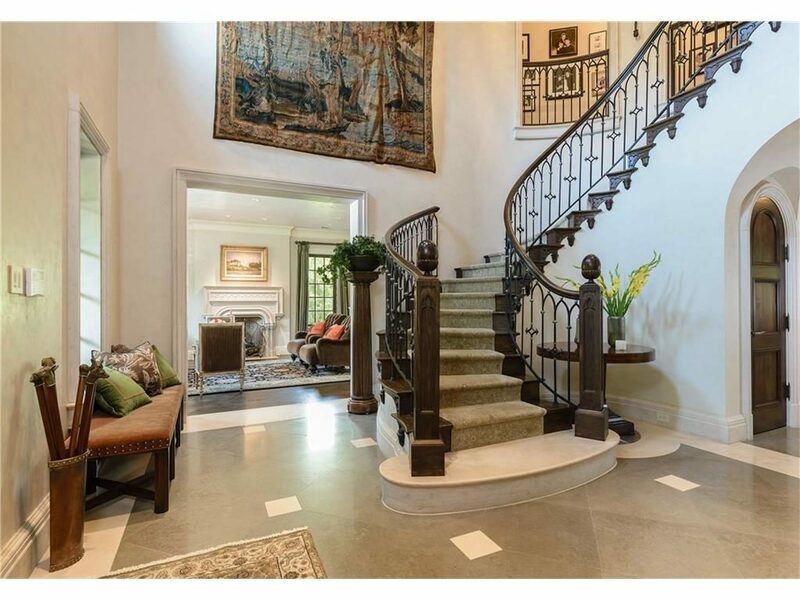 For buyers looking for luxury in East Dallas, I’ve got a tale of two houses on the east and west sides of White Rock Lake. Both are custom build houses, and both have the attention to detail and higher-end features you’d expect in such a property. Both are situated in established, coveted neighborhoods. And both are listed by Lee Lamont with Coldwell Banker Residential Brokerage. 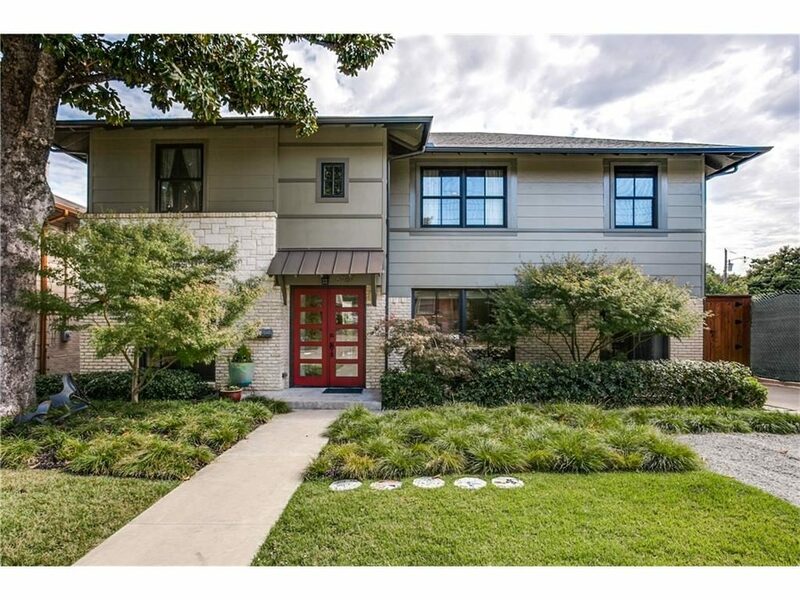 “In both of these comparable properties, no expense was spared and each offers an enviable neighborhood near the lake and area amenities, like the Dallas Arboretum and shopping in Lakewood,” Lamont said. First, there’s the home at 8566 San Pedro Pkwy., which sits on almost half an acre in Forest Hills near Garland Road and Lakeland Drive. It offers five bedrooms, five full bathrooms, one half bath, three living areas, two dining areas, and 5,400 square feet on two stories. The other house, located at 6203 Vickery Blvd., near Richmond Avenue and Skillman Street, in one of East Dallas’ most coveted neighborhoods, Lakewood Heights. It’s just one block from the beloved Tietze Park and pool. The Vickery home offers 4,422 square feet in the main house, with a detached guest quarters in back and another 450 square feet above the oversized garage. Sitting on an oversized corner lot, this home has four bedrooms, four full bathrooms, one half bath, two living areas, two dining areas, and two stories, built in 2005. Both are open this Sunday, April 23, from 1-3 p.m. Let’s get a sneak peek! 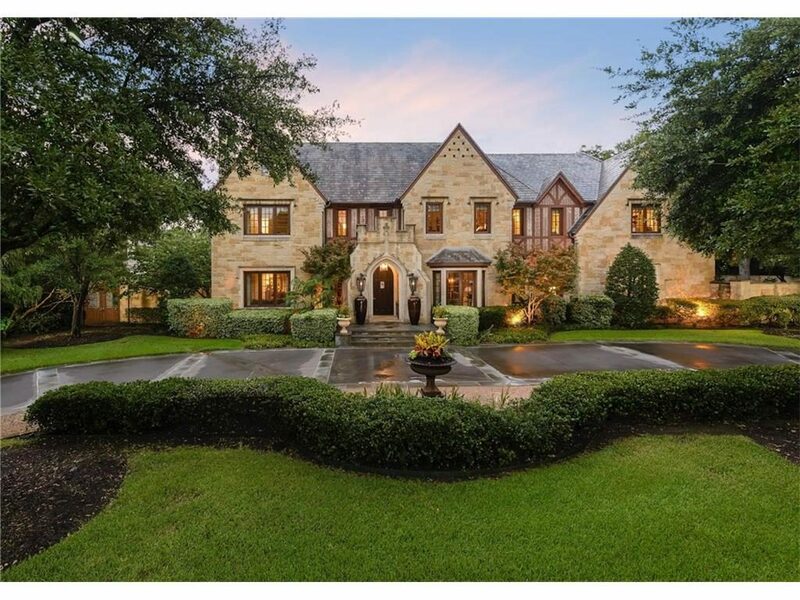 On the west side of Preston Hollow, in the “honey pot,” grand homes on large lots sit nestled among gentle hills and winding streets. This was once farmland, first developed in the 1930s as a separate town — Preston Hollow wasn’t annexed by Dallas until 1945. Many of the homes built during those years were more like country estates, with horses and stables. That was because they actually were country estates: this was on the northern edges of a new and growing Dallas. One horse is still allowed per acre, and if you have an old barn on your property, you can keep it: it’s all grandfathered in. This is one of the many things that makes Preston Hollow such an unusual part of town to call home: you are seven miles from downtown Dallas, but come home, sit on your porch, and you can feel like you are 70 miles away. Candy has spent most of her life in Preston Hollow. Her current home is in Hillcrest Estates, another estate area where homes with large swaths of land can keep horses. She tells the story of what happened there about ten years ago. Then suddenly she saw two horses running — really running — across the street. She screamed at her dogs to go into the garage as she hid behind her stone mailbox post. A man was running frantically after the horses to try and catch them. The horses ran all the way west on Northaven Road, across Preston Road, almost to the Dallas North Tollway, where they stopped for a breather. At which point a couple having cocktails on Burgundy Road looked up and thought maybe the vodka was too strong: there were two sweaty horses in the backyard! 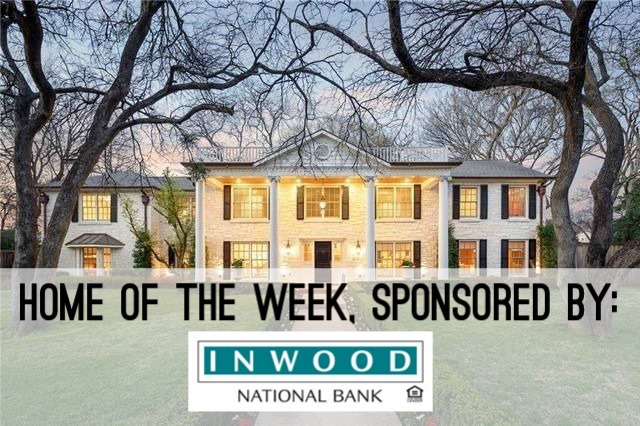 Today, besides horses, you’ll find some of the most luxurious residences of Dallas in the Preston Hollow estate area, like our Inwood National Bank House of the Week, located at 5907 Lupton Dr. Sitting on almost half an acre near Walnut Hill Lane and Preston, it exudes Southern charm and sophistication with large columns and a sweeping front porch. Arching shade trees and mature landscaping add to the effect. Guess what? We’ve found it— a stunning Lakewood transitional. 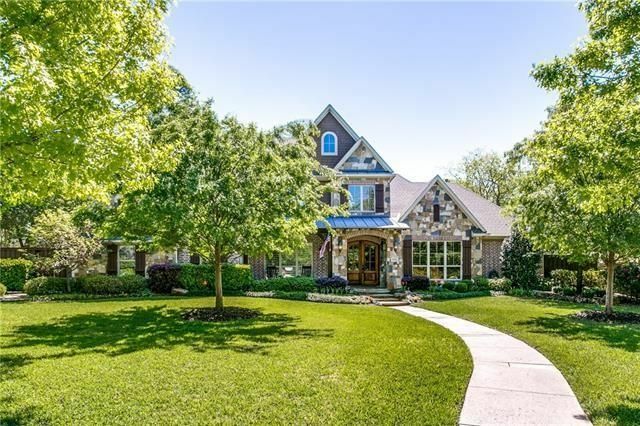 Emily Ray-Porter with Dave Perry-Miller Real Estate has just listed 6787 Lakefair Circle for $1.199 million, and it’s sure to please anyone looking for the best of both style worlds in one of the most sought after neighborhoods in Dallas. Oh boy! 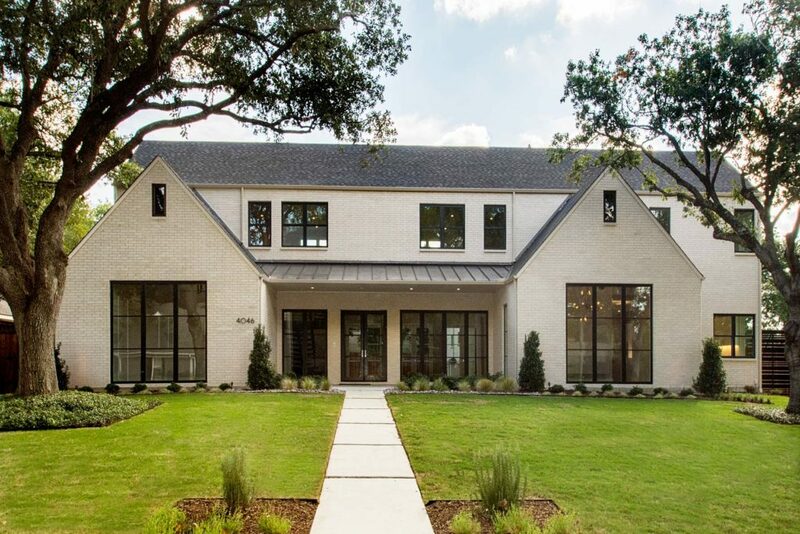 I’ve got a very first look for you at a French Transitional spec home in the heart of Preston Hollow. 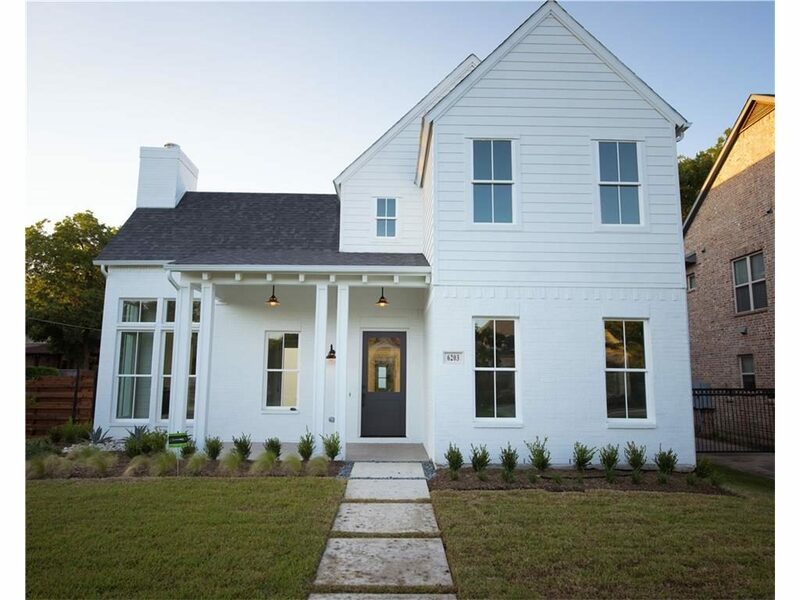 Located at 6019 Prestonshire Rd., this beauty is designed by Richard Drummond Davis and built by Colby Craig, a talented young builder creating dynamic homes in the area. Colby is a third-generation builder with Created by CASON. The attention to detail throughout this property is just amazing. In fact, I could just move right in! The home is 7,596 square feet, but it doesn’t feel huge — it feels just right for family, entertaining and making truly beautiful memories. The exterior is pure Austin stone with large windows on a hefty 100-by-188 lot near Walnut Hill Lane and Preston Road. There are five spacious bedrooms, six full bathrooms, two half bathrooms, a media room with kitchen, elevator, three-car garage, and a huge covered patio with fireplace and kitchen, perfect for outdoor living. Really, what else can you possibly need? There are flex spaces and formals and more storage than an airport hanger. It just was completed in June and is listed by Kay Weeks and Danielle Brasher with Ebby Halliday Realtors for $2.495 million.